Arkansas State Board of Licensure for Professional Engineers and Professional Surveyors’ most important goal is to safeguard the public health and welfare through the proper regulation of the practice of engineering and practice of land surveying by making sure that people who are into these practices are qualified and meet the minimum standards of competency. 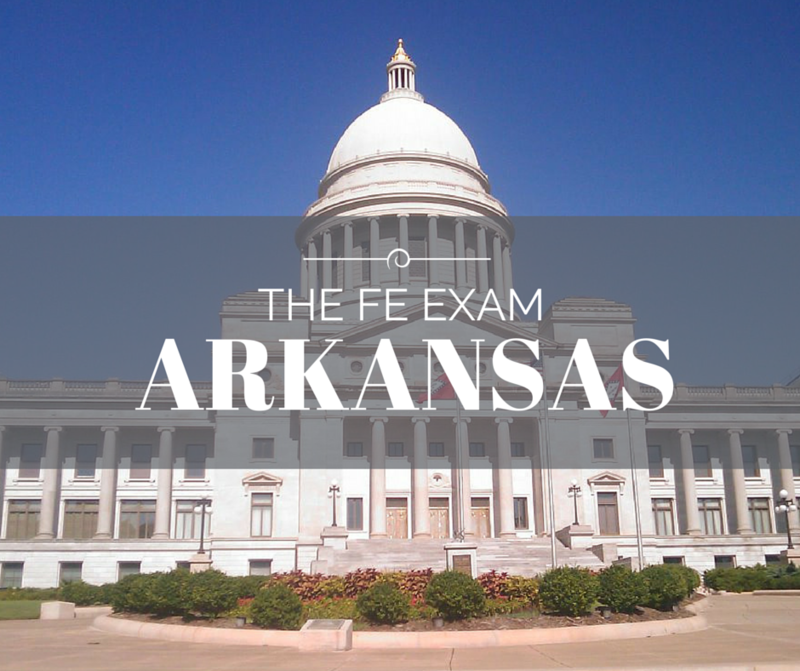 The Arkansas State Board of Licensure for Professional Engineers and Professional Surveyors will have all the details regarding the FE Exam Schedule, FE Exam Study Guide, Costs, and locations for local FE Exam Reviews. Name Stephen (Steve) W. Haralson, P.E. If you are enrolled in an EAC/ABET accredited engineer program, you can take the exam in your last year before graduating. Have further questions? Check the Frequently Asked Questions or visit www.arkansas.gov/pels to get the most up to date information. Any EAC/ABET accredited engineering program. Yes, programs either accredited by the Canadian Engineering Accreditation Board or one that ABET accredits as substantially equivalent.